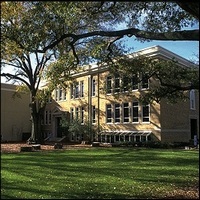 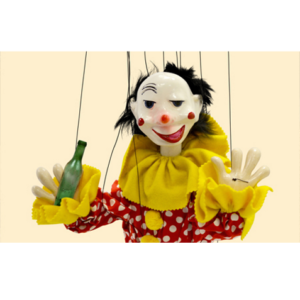 The Center for Puppetry Arts is hosting a fun-filled brunch party on Sunday, May 27. 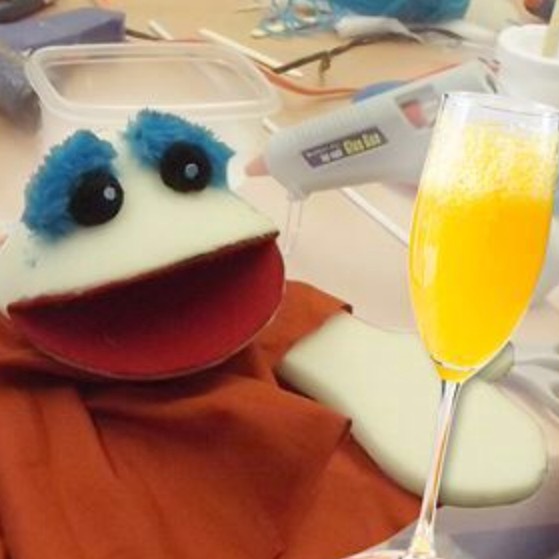 During Fizz and Foam, guests will enjoy mimosas while building and decorating their own foam mouth puppet with guidance from a dynamic Center for Puppetry Arts puppeteer and teaching artist duo. 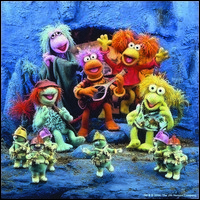 Attendees are encouraged try out their finished puppet at the Jim Henson TV Studio in the Worlds of Puppetry Museum. Fizz and Foam is the first event in a series of new adults-only special museum events the Center is debuting in the 2018-2019 season.